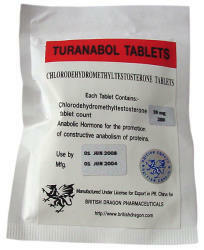 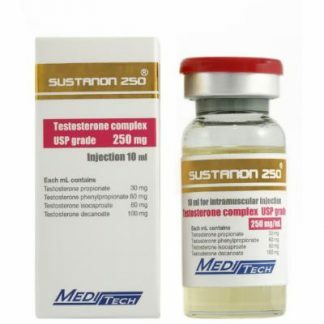 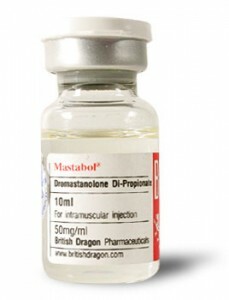 steroids because it reduces the amount of water retention and harshness. 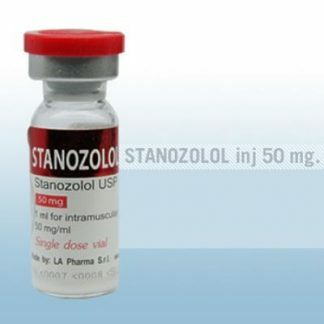 Omnadren, Sustano, Cypionate and Propionate are a few examples of the steroids that can be combined with Primabolan depot. 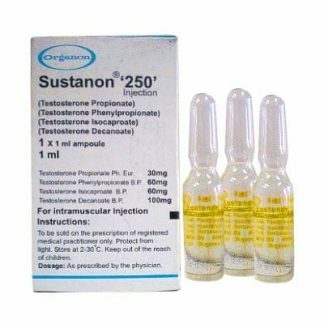 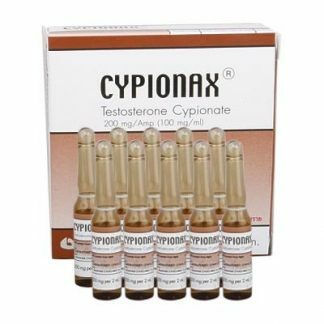 This steroid can also help stimulate the immune system, which makes it great for those who have AIDS and other disorders that affect their immune systems. 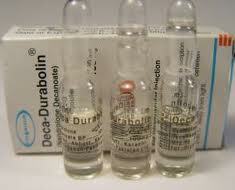 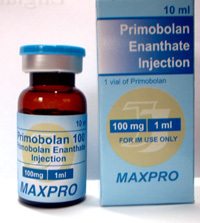 Primobolan is indeed one of the best steroids on the market today.